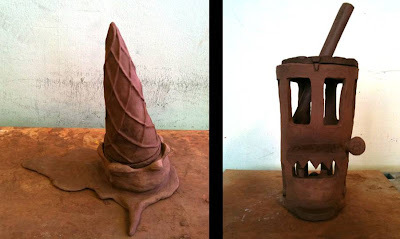 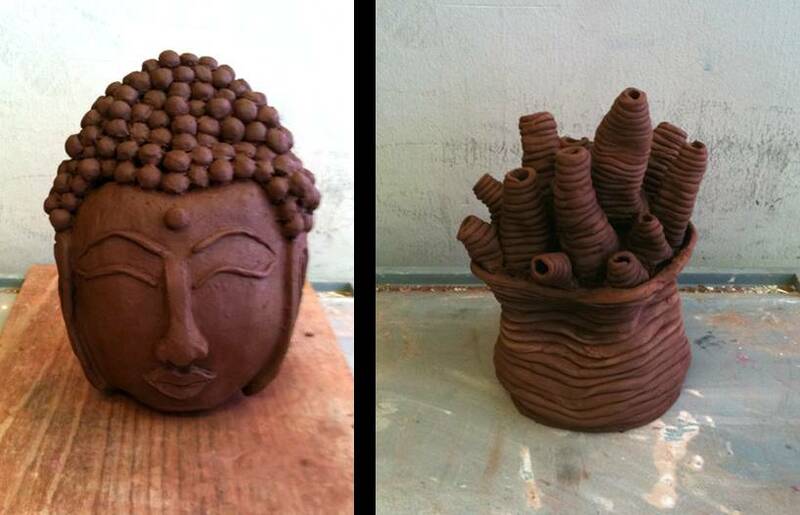 Students were exposed to basic techniques in clay-making such as coiling/slab method etc. 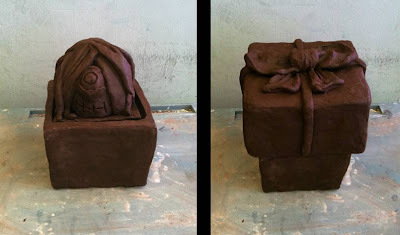 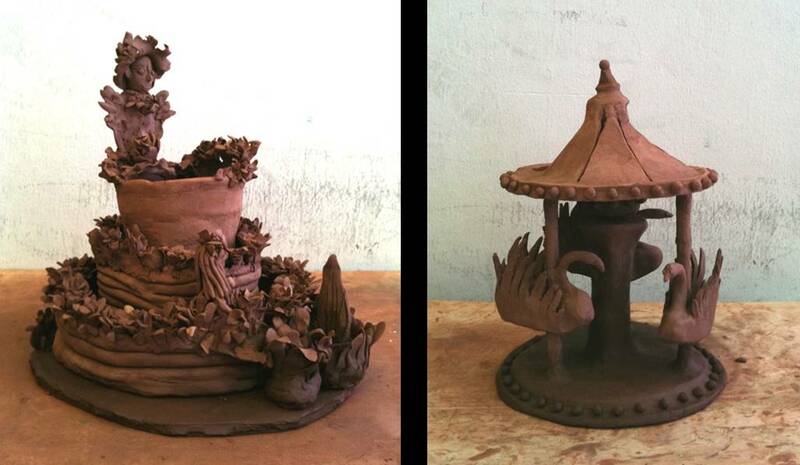 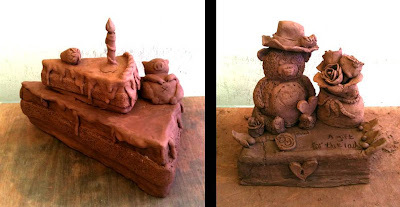 They were given an assignment of sculpting a 3D claywork within 30cm height with any theme of their interest. Finalwork need not be finished with colours/glazing.